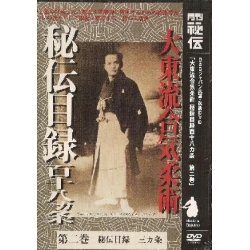 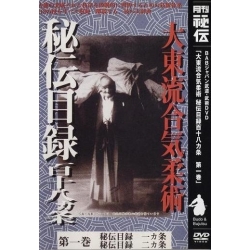 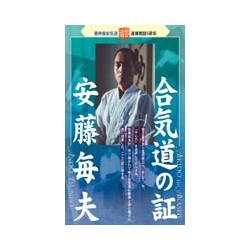 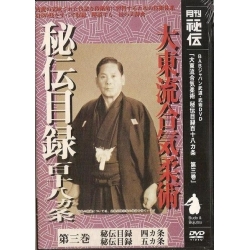 DVD dedicated to the preparation of grading from 10th to 4th kyu. 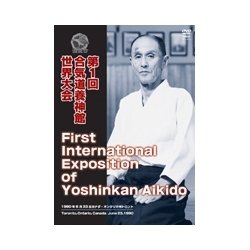 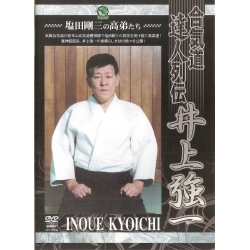 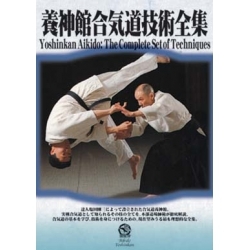 This DVD deals with the technical aspect, the etiquette and the courtesy during grading from 10th to 4th kyu. 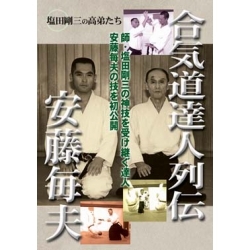 It is also a good review for higher ranking practitioners.